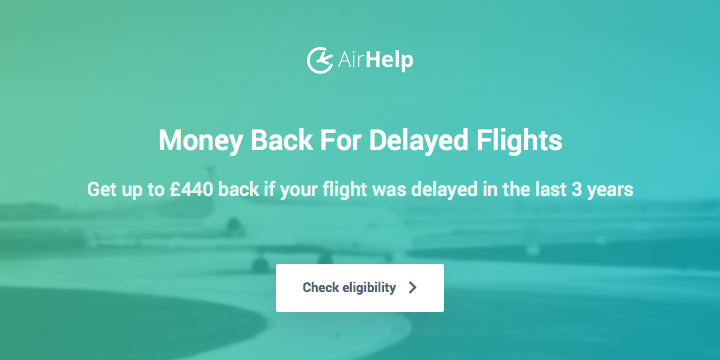 It may sometimes feel like InsideFlyer is the marketing wing of Alaska Mileage Plan, but there’s a very good reason for that – (no, it’s not money! We’ve never asked for, or received, a single cent/penny from Alaska. We probably should… 🙂 ), it’s simply because Alaska Mileage Plan is so much better than most UK-based flyers realise. It’s particularly brilliant for British Airways flyers. 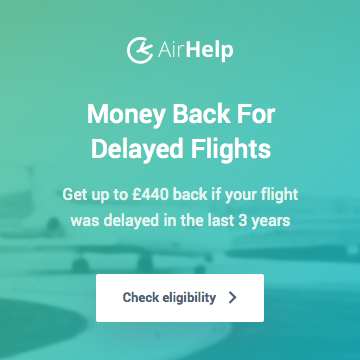 Let’s look at a practical example, using the excellent First Class BA fares from Inverness to Chicago that Rewardscollector posted about yesterday – starting at just £1,582. 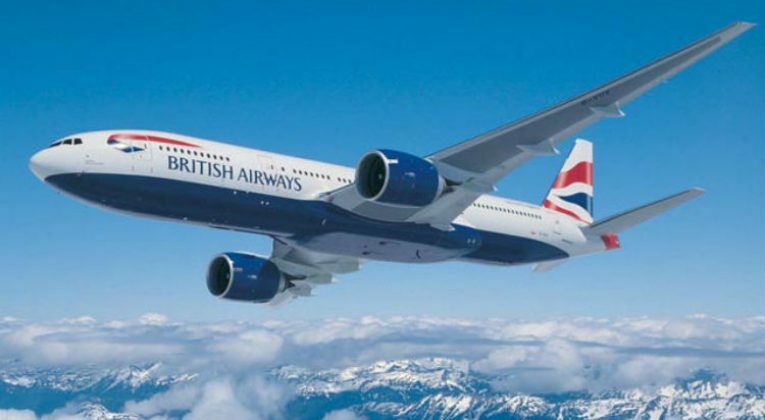 If you credited the flights (INV-LHR-ORD / ORD-LHR-INV) to British Airways Executive Club, you would earn about 21,260 Avios. We generally value Avios as being worth 1p each, so that’s ~£212 back. 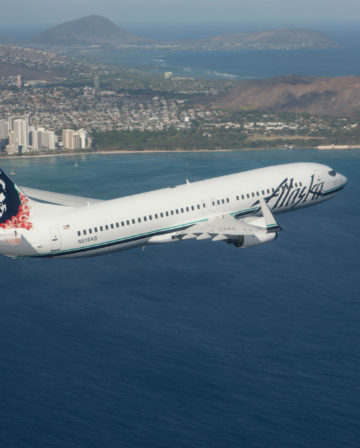 If you credited the flights to Alaska Mileage Plan instead, you would earn about 37,600 Alaska Miles. I personally value Alaska Miles at roughly 1.5p-1.8p each, so would suggest that 37,600 are worth ~ £600. 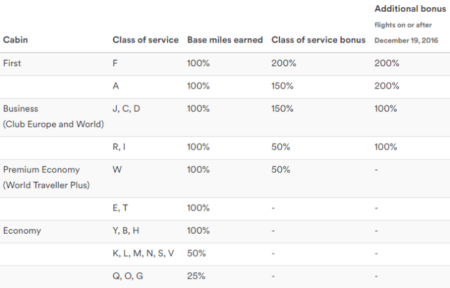 In other words, you earn a lot more Miles (~80% more in this example), and the Miles are worth a lot more (I’d say 50%+), when you credit to Alaska Mileage Plan rather than British Airways Executive Club. When you put those two elements together, you’re getting almost 3x more back in ‘value’! 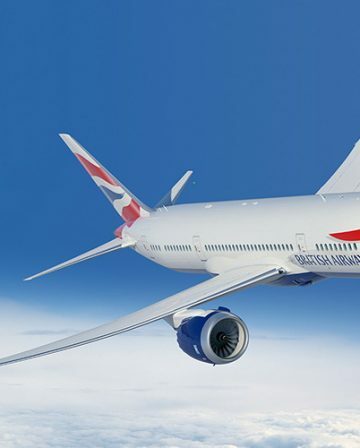 Crediting BA First Class flights to Alaska Mileage Plan is a superb way to get a big chunk of ‘value’ back from the cost of your ticket. If you have status with Alaska can you use One World lounges if flying economy short haul in Europe for example? Nope, which is a definite drawback, but you can use the BA lounges at Heathrow T5 and T3 if you’re flying BA Economy as long as it isn’t domestic (https://www.alaskaair.com/content/mileage-plan/membership-benefits/elite-partner-benefits), so the restriction isn’t as bad as it might seem. So what’s the catch? I mean, there’s no free lunch with this miles and points game is there? Haha! 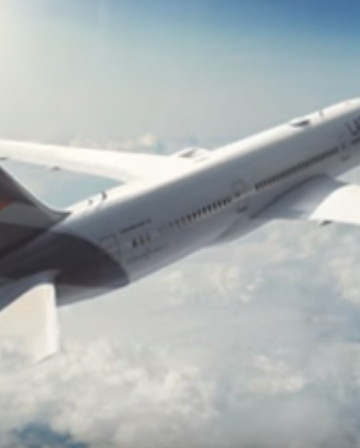 – wise words though Hamiltus (porridge notwithstanding 🙂 ) The only ‘catch’ is that you have to use Alaska Miles at least moderately sensibly to unlock real value, and they certainly do lack flexibility in some respects. 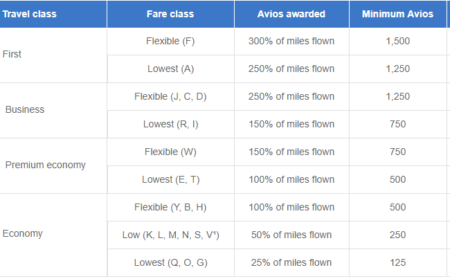 Given that Economy flights are (usually) relatively very affordable these days and that the differences between LCCs and the old carriers are getting smaller and smaller, I’d argue that most Points/Miles collectors are largely interested in long-haul premium redemptions – and that’s where Alaska Miles really shine compared to Avios (and most other types of miles/points). Truly astonishing value isn’t it? – Though, I would suggest stumping up the extra 7.5k Miles to fly First Class on the North America – HKG legs, if at all possible. No First cabin to JNB unfortunately, but 7.5k to upgrade JFK-YVR-HKG is still amazing (even just YVR-HKG would be great). Hmmm – I like a challenge! Hugely availability dependent of course, but (if coming back from Asia) what about sending 25,610 Amex MR over to Etihad Guest to book Seoul-Prague Business Class on Czech (yep Biz class, not a typo! https://www.etihadguest.com/content/dam/eag/glc/etihadguest/programassets/pdf/czech-airlines-redemption.pdf). That would leave you with ~22k Amex, which is more than enough to send 18k over to SPG, to give you 9k more SPG – so 40k SPG in total. 40k SPG is 50k more Alaska, so you’d have 75k Alaska – ie enough for First with Miles to spare! If coming back from JNB, do the same for the US-Asia legs – send 18k amex over to SPG again, so you’d have 40k SPG and transfer that to Alaska again for a total of 75k Alaska. That would leave you with 30k amex, which you could transfer across to Avios for a total of 40k. As long as you have an Iberia account open, you can book Iberia Biz Class for 42,500 Avios one way to Madrid (off peak). For the extra 2,500 Avios, purchase them via groupon, do the esurvey stuff, cross your fingers for another 25% off Iberia award discount to/from JNB, or just book a refundable hotel/flight (make sure payment gets taken at time of booking though!) to earn the extra Miles on your SPG or gold/plat card, send them over, cancel the booking for a refund before payment date. Yes, you’ll have a negative Points balance on your SPG/gold/plat for a little while until you actually do eventually spend that much, but there’s no harm in that. I may or may not have even accidentally closed an account with a negative Points balance before, with no negative repercussions 🙂 (I wouldn’t recommend that though, as there’s no need to potentially upset Amex unnecessarily). Maybe consider Air France FlyingBlue Economy between JNB and Europe? -27k I think, so you’d need to transfer about 10k Amex. That would leave you with 38k Amex, which is still more than enough to transfer 27k to spg to get 9k, in order to to have 40k to transfer to Alaska – giving you 75k Alaska total. Alternatively, the Avios Iberia route could work in Economy (maybe Premium Economy?). For Biz Class, you’d be 15,700 Avios short by my reckoning (if you transferred your remaining Amex over to Avios). With a bit of effort, it shouldn’t be too hard to pick those up for ~£100. Actually it would probably make more sense to do it the other way around given the nsty 3:1 SPG transfer rate. You need 32.5k more Avios, so that’s 40,600 of your amex (I think?). Leaving you with 7400, which is ~2,400 Starpoints. 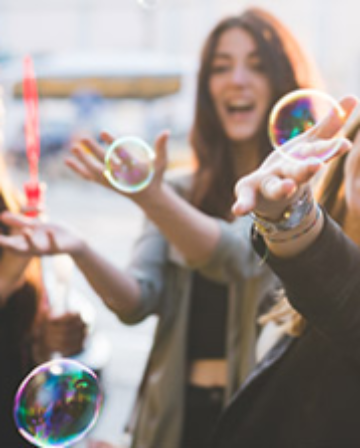 You’d therefore need 6,600 Starpoints from somewhere – any chance a friend/family member could transfer you them from their Marriott/SPG account? Think I might transfer to SQ Krisflyer instead of Flying Blue since it’s only 27.5K SQ miles from DUB to CPT on Ethiopian and just €11 in taxes.